Honesty and Truth as their guiding principles .
" 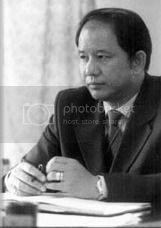 Sieta Negara Brunei ". 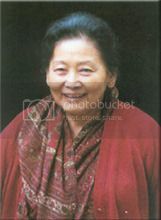 In 1978 Major T.B.Subba started Himali Boarding School in a house in Naya Bazar with 30 boarders and 15 day scholars . Four years later as the school started growing rapidly , it was decided to shift to shift the school to it's present location at Doomaram. 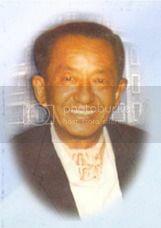 T.B.Subba passed away on April 1992. School in 1978 in order to provide quality education to young children from Kindergarten to Grade III. independent individuals were the primary principles that Himali Boarding School was founded on. environment, the school has evolved a teaching philosophy which is responsive and relevant to the ever changing needs of our students. At Himali Boarding School, we strive for excellence in all our pursuits academic, sporting, spiritual and cultural. Our children are given the best opportunity to fulfill their potential in life and grow into mature, responsible members of the society.